Epilog FiberMark Laser, available from Alfex CNC Australia is an affordable choice for manufacturers looking for a way to bar code their tools. 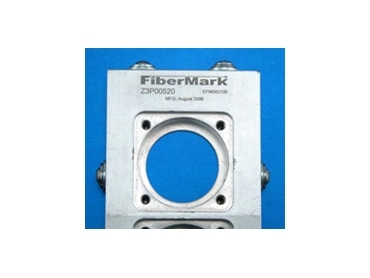 Mark 2D and data matrix bar codes, serial numbers, logos and text directly on metal with FiberMark Laser quick, easy to use system. Designed with a combination of affordability and good quality, the Epilog FiberMark features a 24" x 12" (610 x 305 mm) engraving area. The flat bed, flying optics design is truly revolutionary for a fibre laser system and will mark metals over a large work area in a short amount of time.